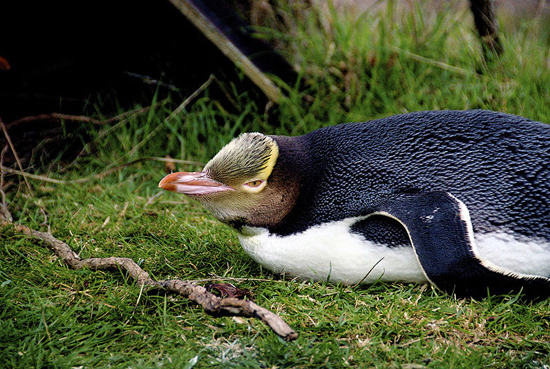 The yellow-eyed penguin is one of the most endangered of all penguin species and only native to New Zealand. Among many types of penguins with colored eyes, it is the only species with yellow eyes. The logging of coastal forests is the main cause of the decline of the yellow-eyed penguin. The number of animal species in the globe is decreasing every day. Some are on the verge of extinction. 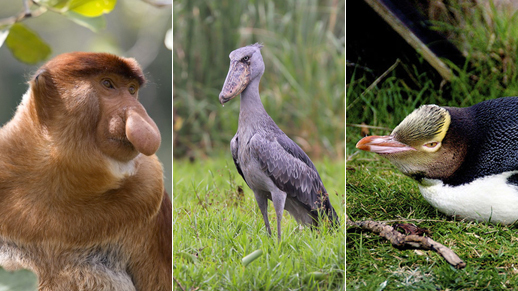 Here are the top 10 most endangered animal species in the world.